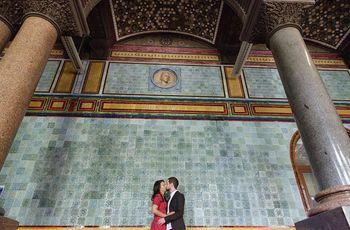 The Most Romantic Places to Propose in Edinburgh | Wedding Tips ARE YOU A SUPPLIER? 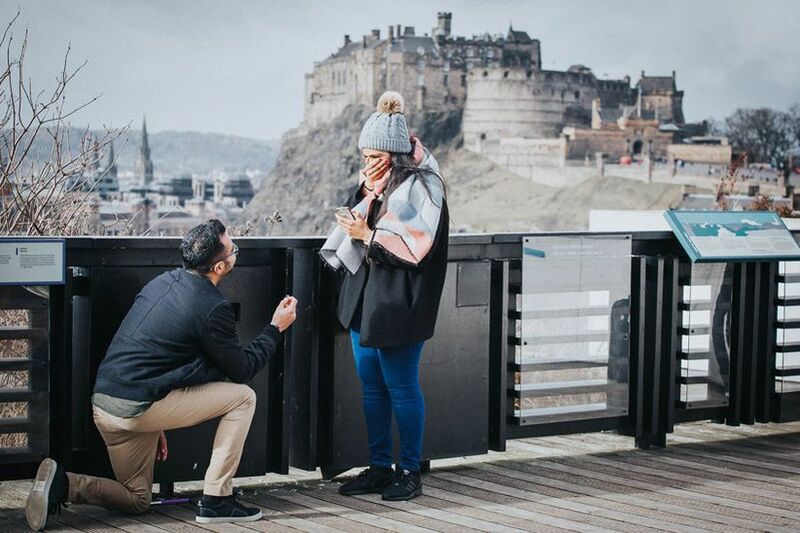 Planning on popping the question in Edinburgh? Here are some dreamy places to propose that are worth considering. 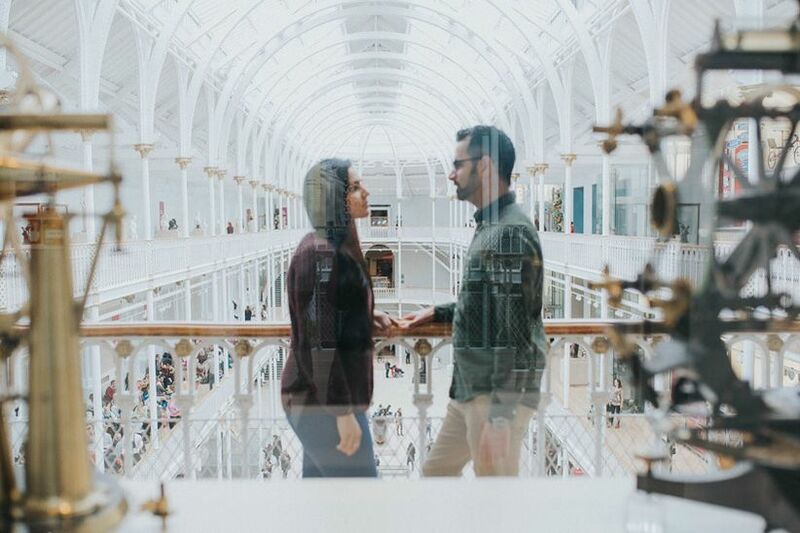 Image: Priyesh proposes to Jayna at the National Museum of Scotland; captured by Iris Art Photography. It’s time to start drafting the plans for your marriage proposal! 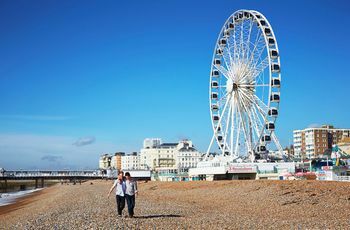 After you’ve purchased an engagement ring you can move on to exploring places to propose. Edinburgh is filled with beautiful parks, galleries and gardens, so you should have no trouble finding a venue for your big moment. 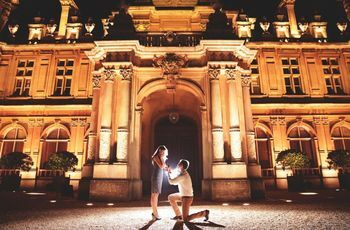 These are some of our favourite romantic spots to get down on one knee. 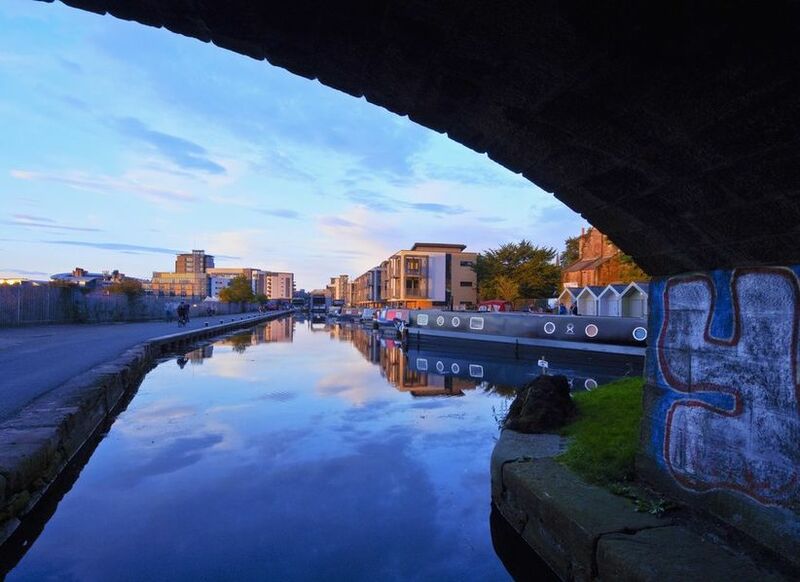 Here are a few romantic places to propose in Edinburgh. Book you and your beloved a private boat and glide down the river of love Union Canal before proposing. If you want to go the extra mile, opt for one of its experiential packages, like the Afternoon Tea Cruise or Juniper Tasting Cruise, to make it extra special. Prefer to keep your feet firmly planted on land? skip setting foot on a canal boat and pop the question by the water’s edge instead - if you time it right, it’ll be just as romantic. 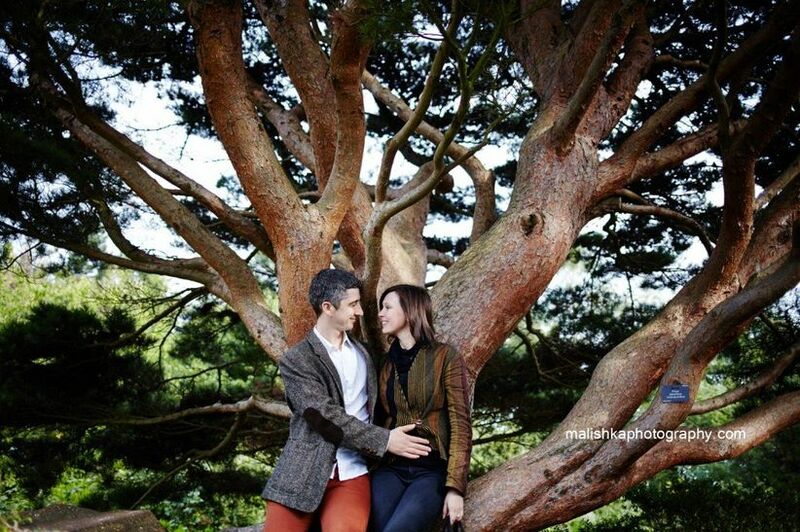 Head to the Royal Botanic Garden Edinburgh and let Mother Nature be the third wheel on your marriage proposal date (she won’t cause a scene, I promise). We suggest taking a stroll through its glass houses and beautiful manicured gardens - don’t forget to stop and smell the roses - and then finding a secluded place for your big moment. 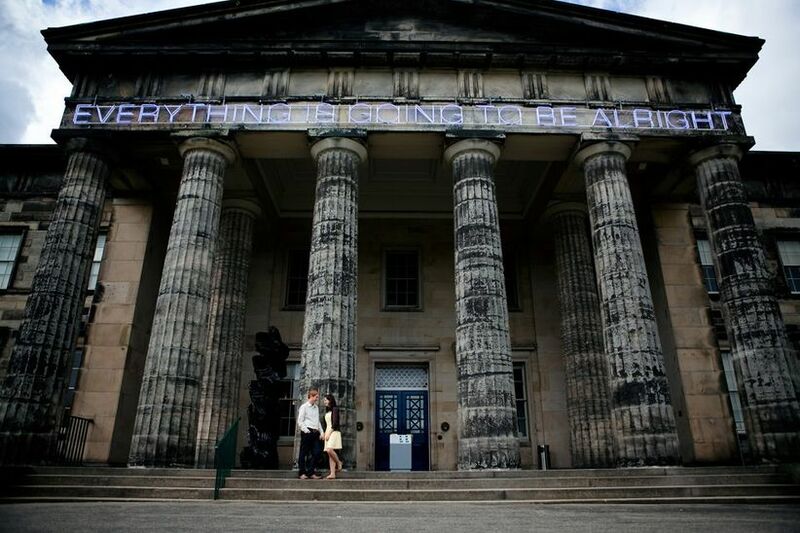 For those who love paintings, portraiture and everything in between, the Scottish National Gallery of Modern Art has many places to propose. With thought provoking exhibitions, works by famed artists and plenty to explore, this makes for the perfect proposal date spot. Spend your day wandering through and then find a quiet gallery to pop the question in - if you don’t want an audience. Did the stars align when you met your partner? Well, give the cosmos a big thank you by proposing at the Royal Edinburgh Observatory perched on Blackford Hill. There are spectacular views of the city and It regularly hosts astronomy evenings where you can scope out the skies outside on its flat roof (making it one of the most romantic places to propose). Word to the wise, you’ll want to make sure you choose a night when there’s little to no cloud cover, or you’ll miss out on some of the magic. You want your proposal to be special, so forget about following your regular dinner date night routine and choose a more upscale eatery for the event. 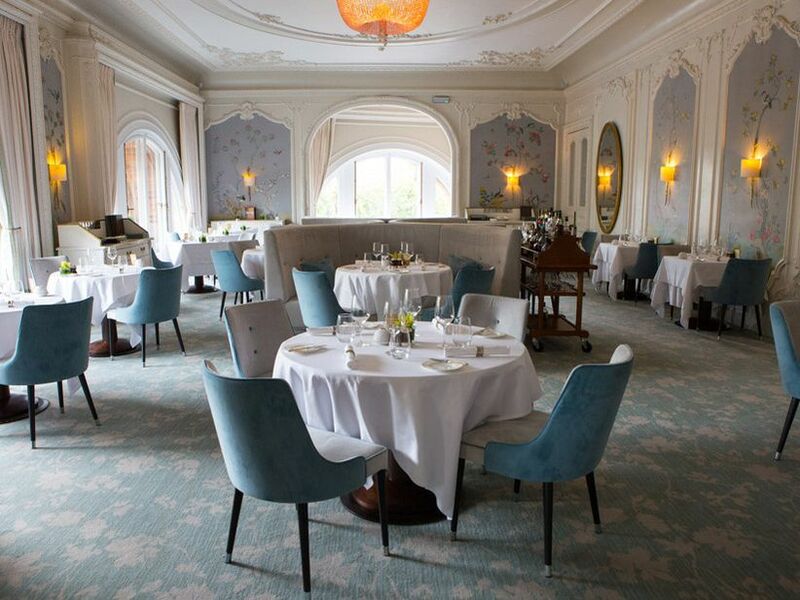 The Pompadour by Galvin is a Michelin star restaurant that won’t disappoint; it’s got an absolutely gorgeous interior, offers amazing castle views and is equipped with a drool-worthy menu. If you’re down to splurge even more, book a private room to make it a touch more intimate. 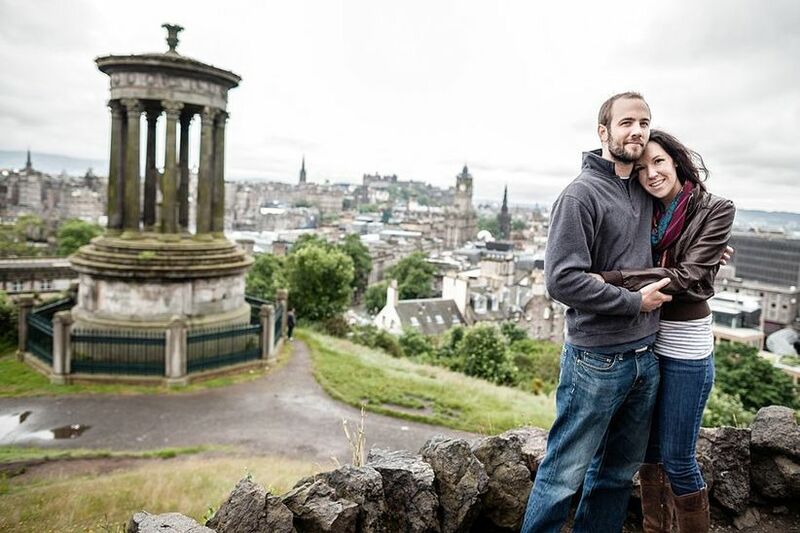 If you’re in the market for a picture perfect proposal spot, look no further than Calton Hill. It boasts sights of the city and looks absolutely magical at dawn and dusk. As an added plus, it comes with built-in engagement photo backdrops - the Nelson Monument and National Monument. P.S. it only takes about five minutes to climb, so don’t be intimidated. Want to get outside for your marriage proposal? 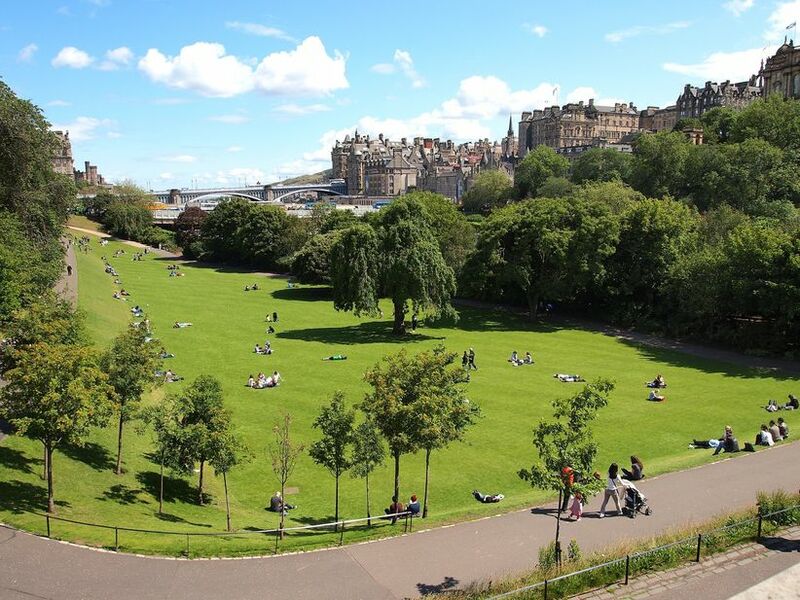 Head to Princes Street Garden for a park date to remember. It offers an amazing view of Edinburgh Castle, plenty of space to sprawl and stroll and won’t cost you a £ to visit. Dream date idea: pack a picnic basket with your partner’s favourite meal and a bottle of bubbly and spend the day enjoying the great outdoors before you pop the question. At first glance, the National Museum of Scotland may strike you as bit tourist-y, but it has some serious proposal potential. Whether your partner loves art and fashion, science and technology or dino bones, you’ll be able to find a space that suits them. Bonus: if you fall head over heels with it, it can be your wedding venue, too! 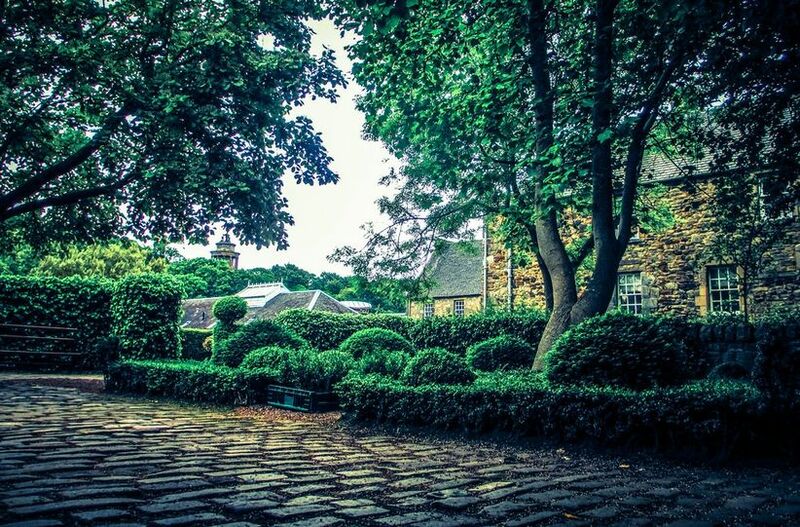 If you’re looking for a secluded place to propose, Dunbar’s Close Garden should be on your radar. This secret green space is tucked away from the hustle and bustle of the city streets and is less crowded than Edinburgh’s public parks. It has cobbled paths, wooden benches and plenty of well kept shrubs and greenery, making it a cute little escape for your marriage proposal. What’s more romantic than popping the question with the sand and surf in the background? Answer: nothing. Take your sweetheart down to Portobello Beach and watch the sunset (or sunrise, if you’re real morning people) before you get down on one knee. Pro tip: you don’t want to stand too close to the water’s edge for your big moment, or you may lose your ring to the North Sea.